Get out your calendar and write down these exciting upcoming events!! October 17-19, 2014 – Bead Camp! 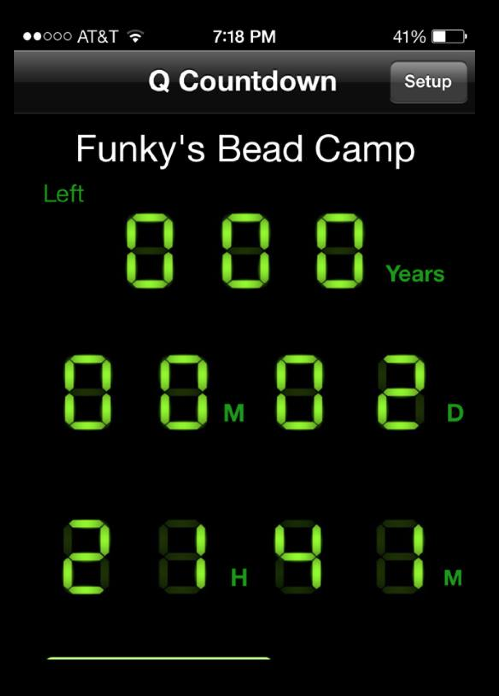 January 16-18, 2015 – Bead Camp! 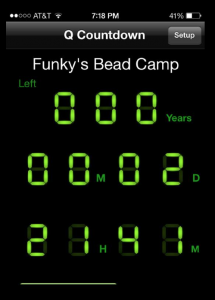 April 17-19, 2015 – Bead Camp! October 16-18, 2015 – Bead Camp!